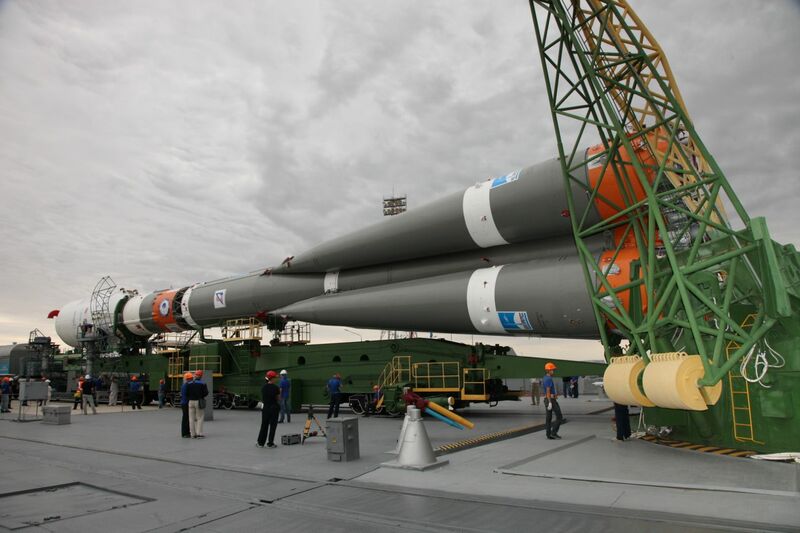 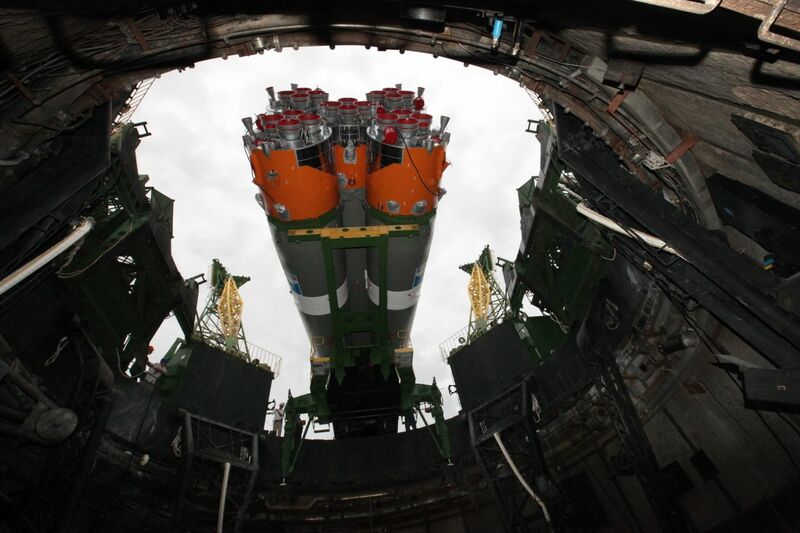 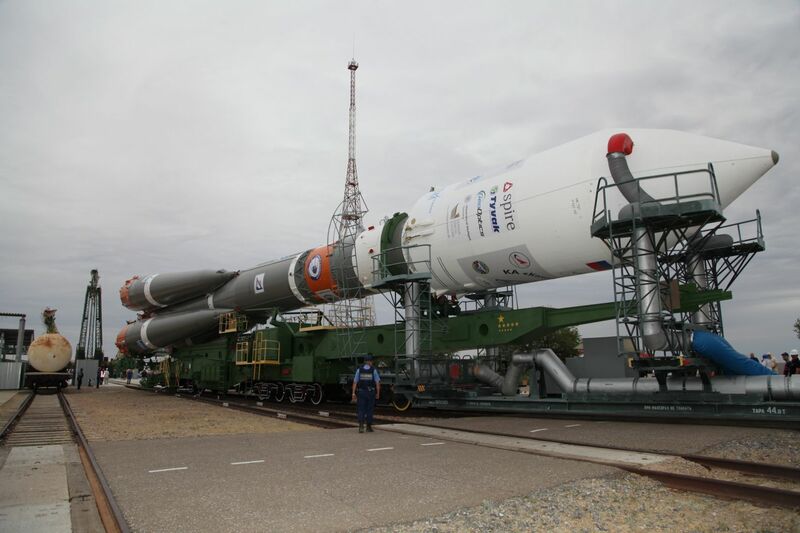 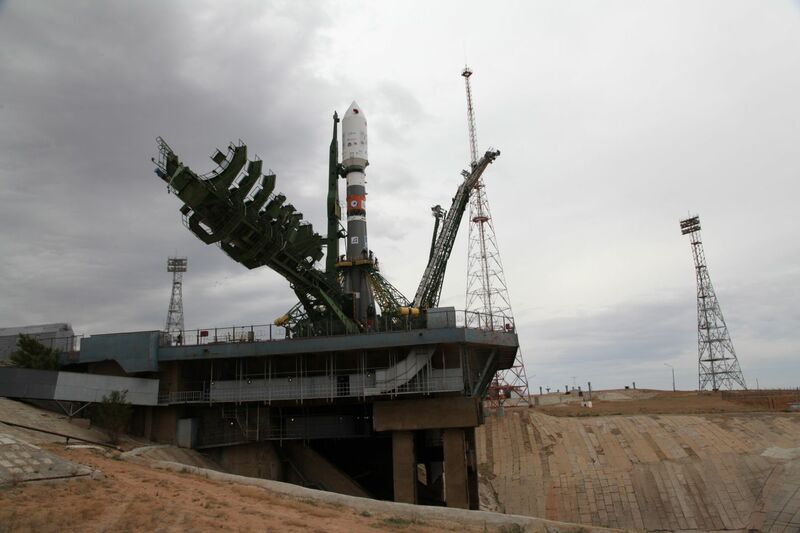 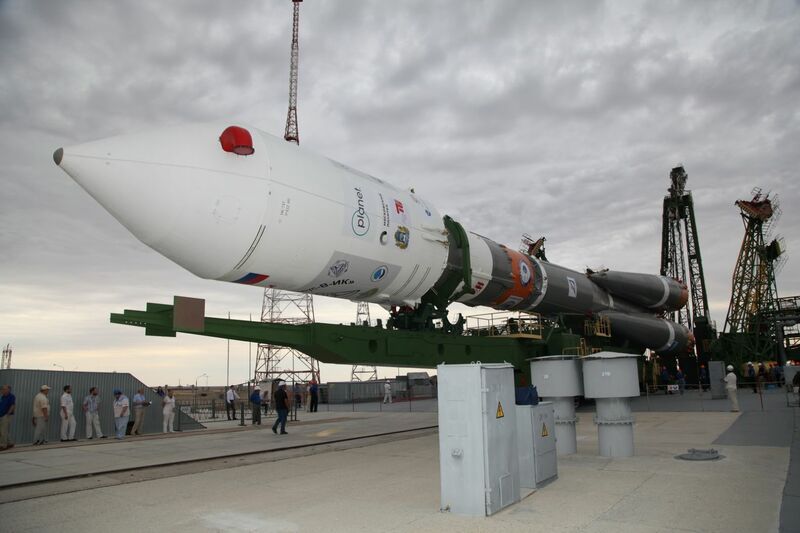 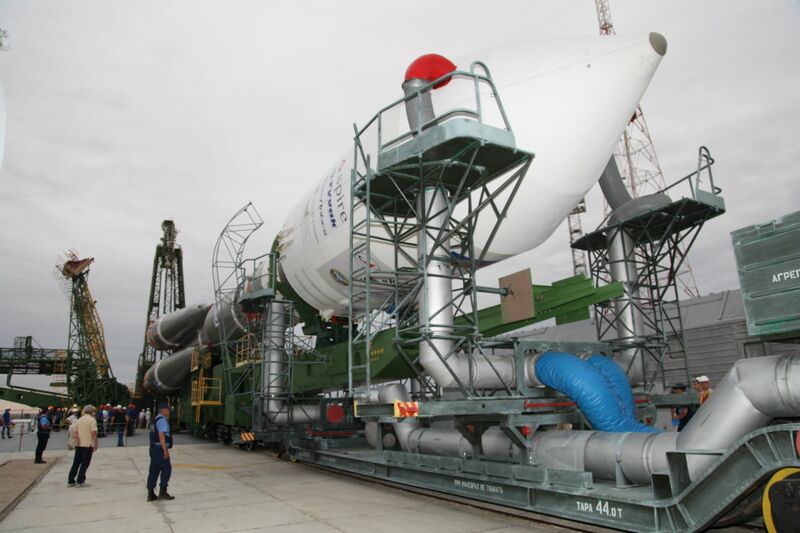 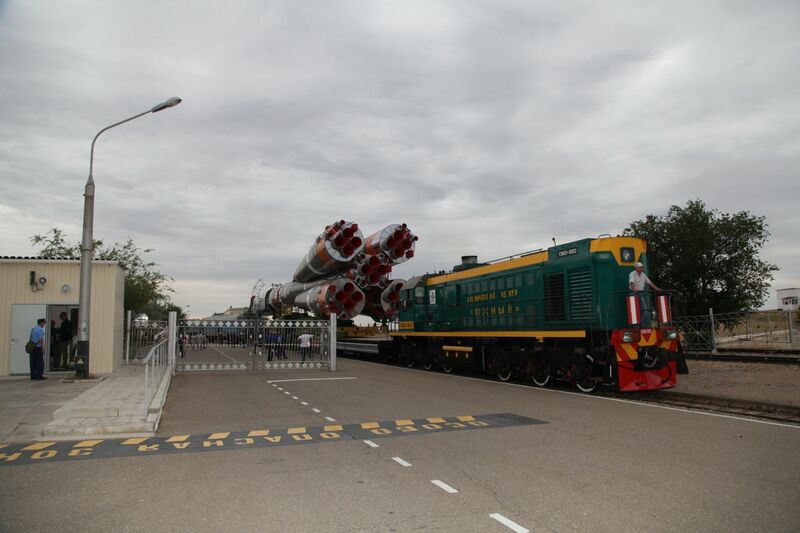 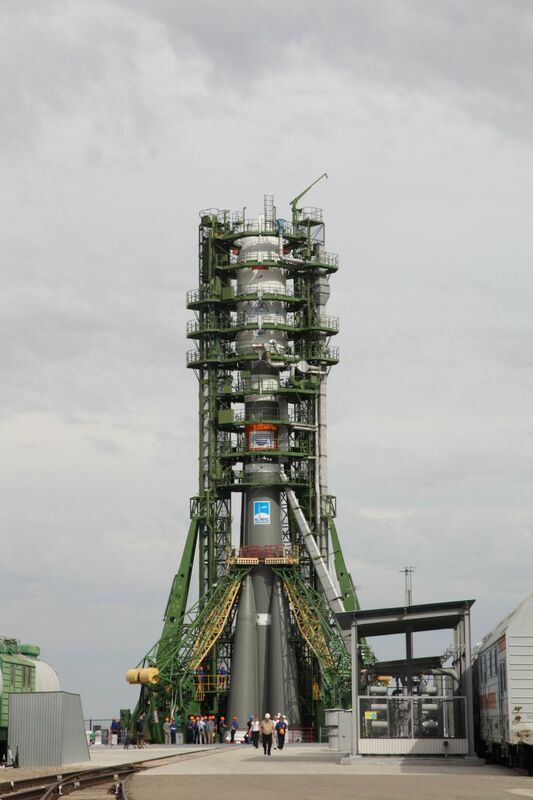 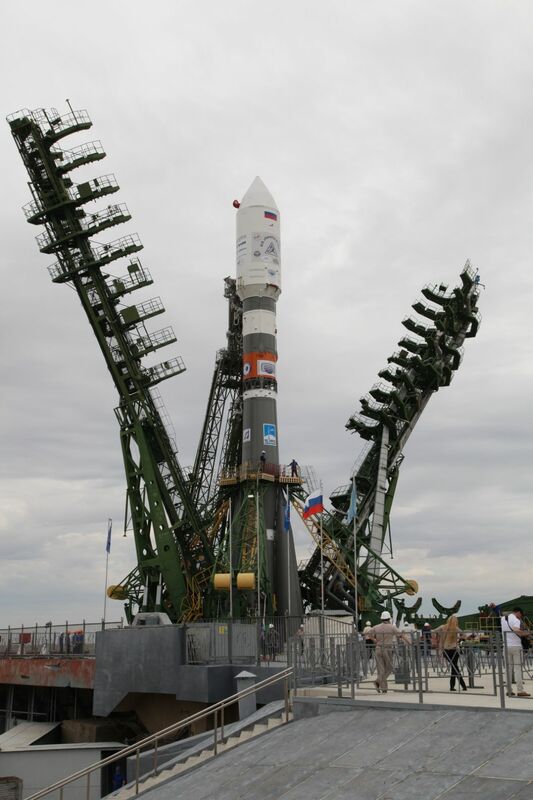 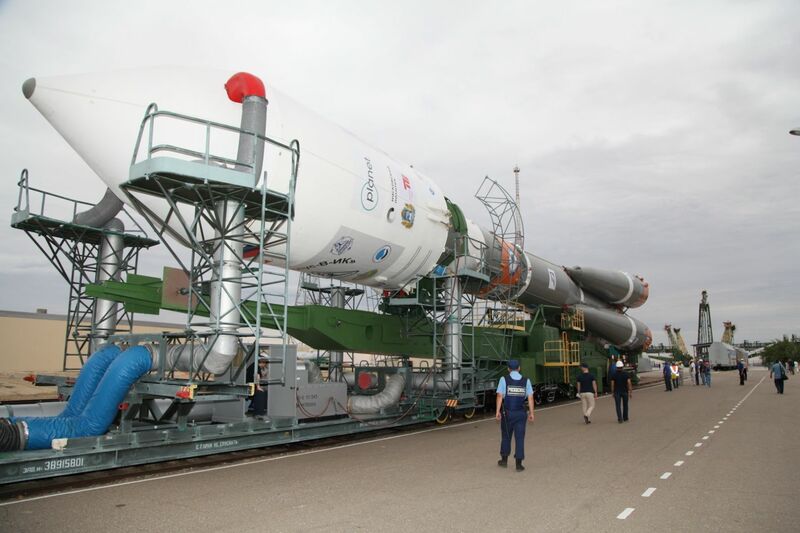 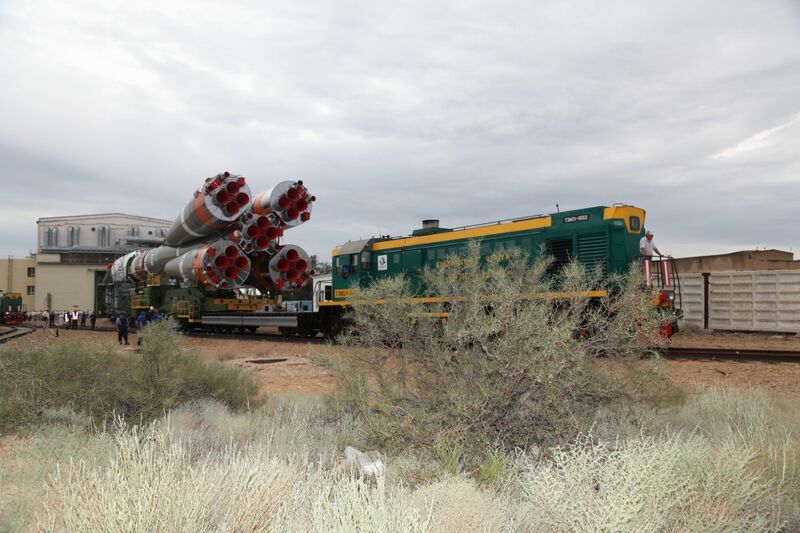 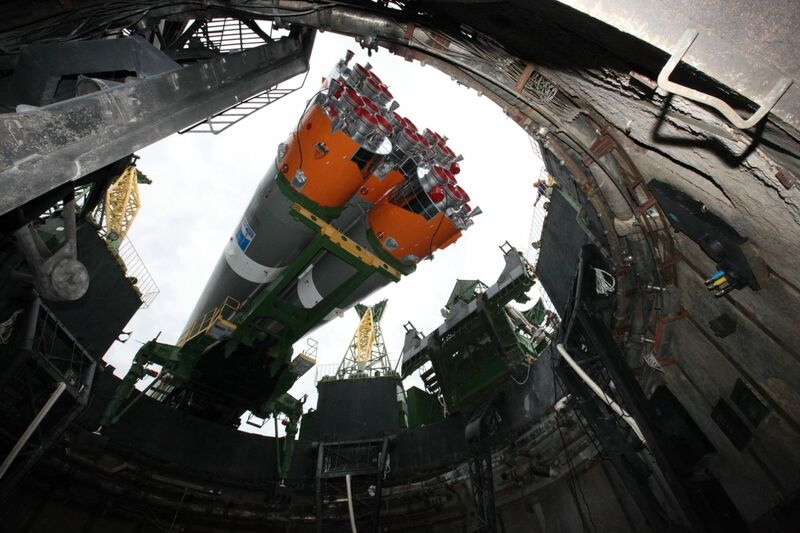 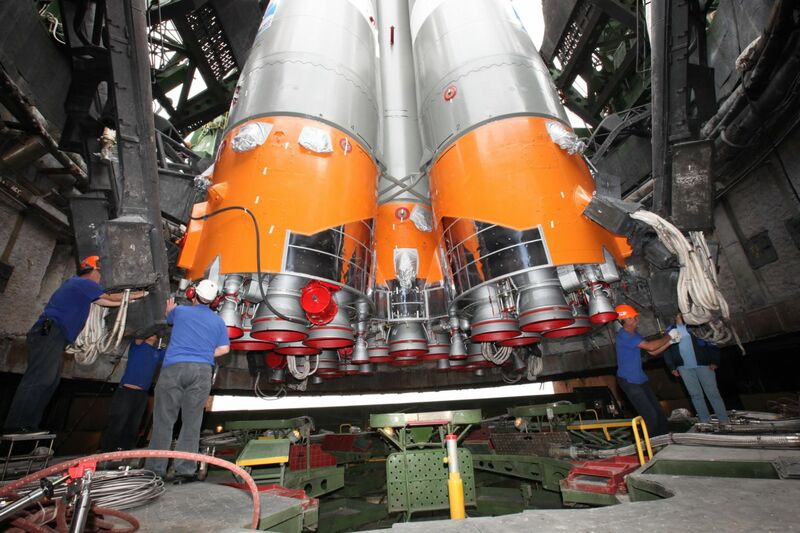 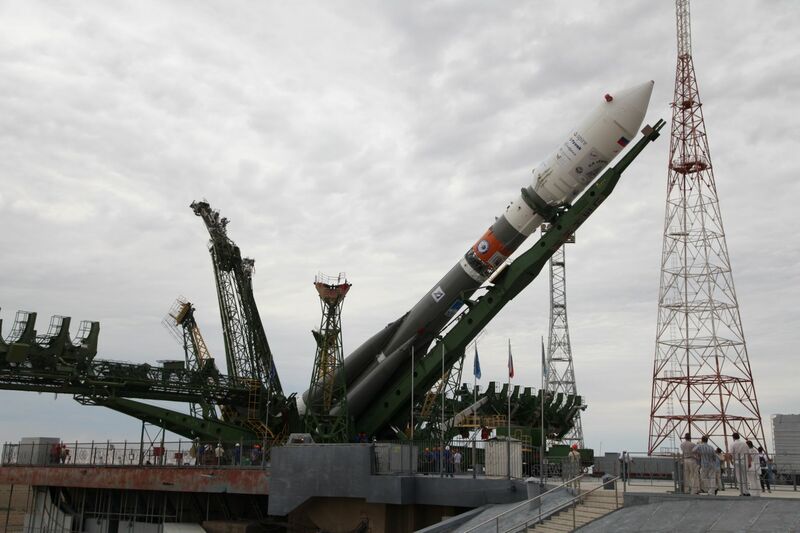 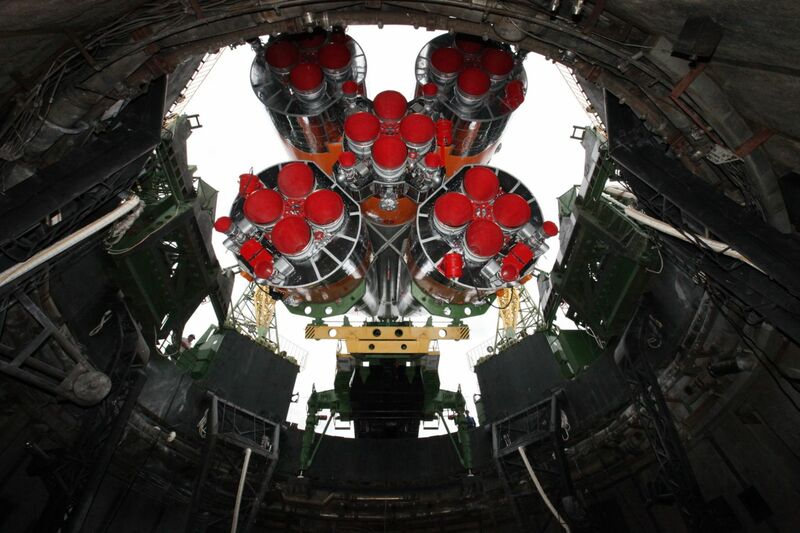 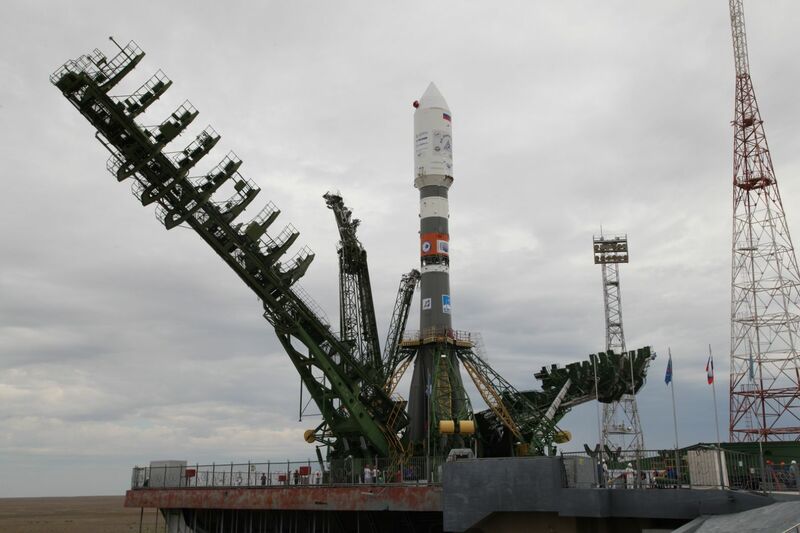 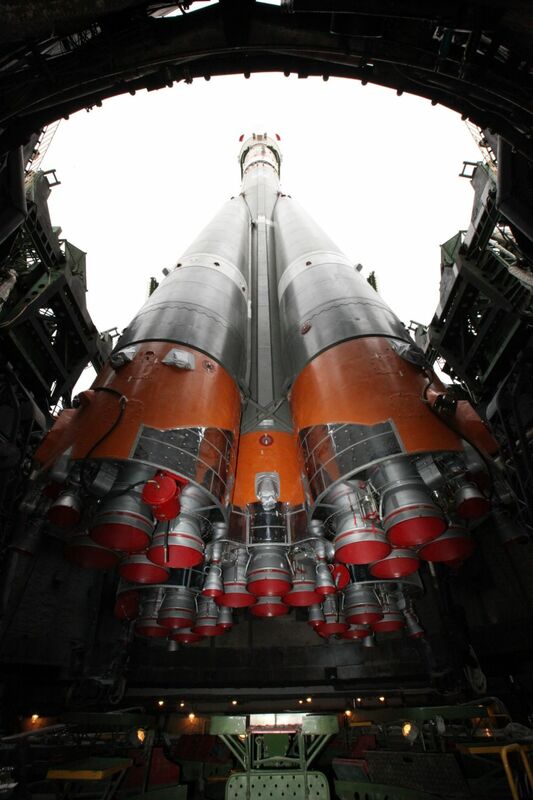 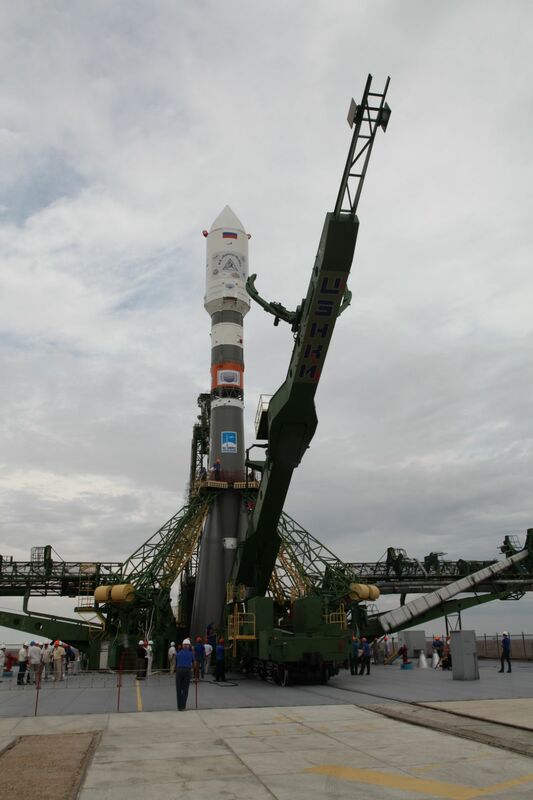 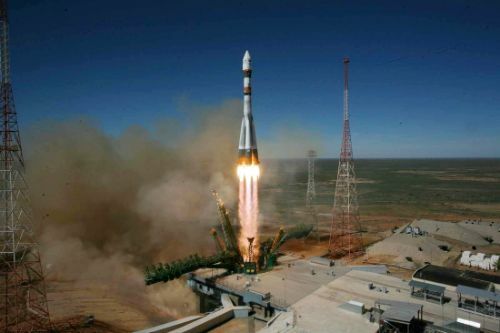 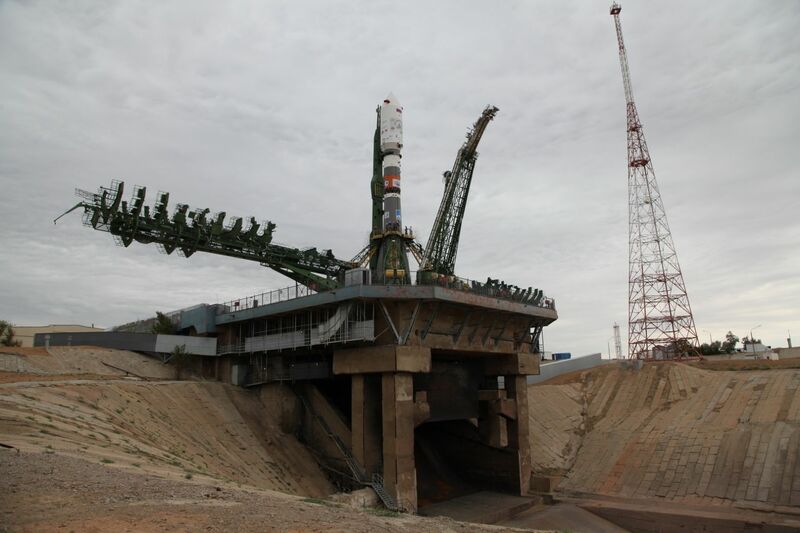 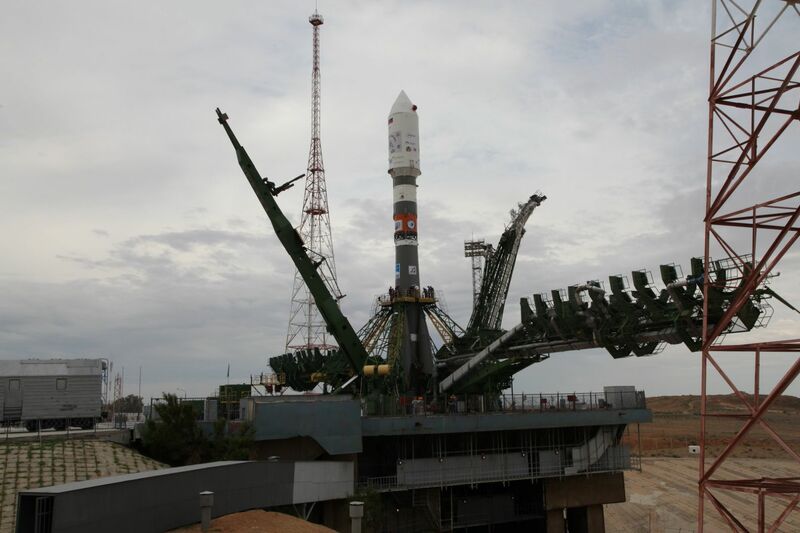 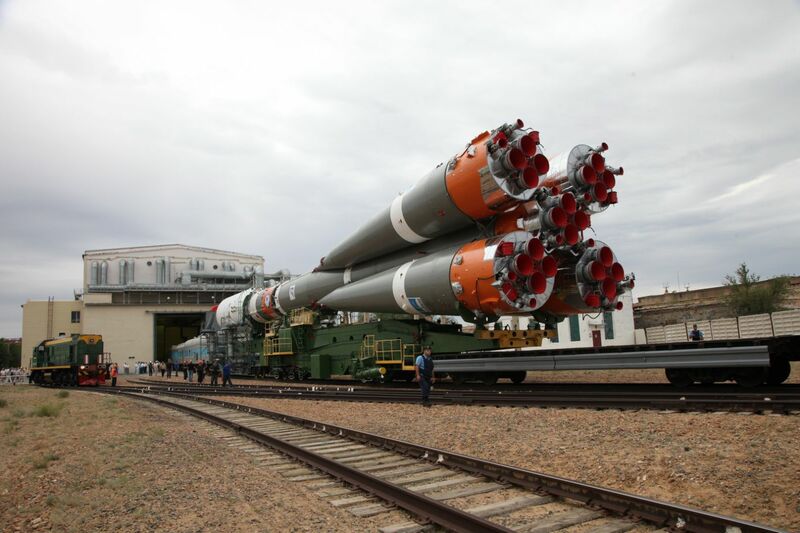 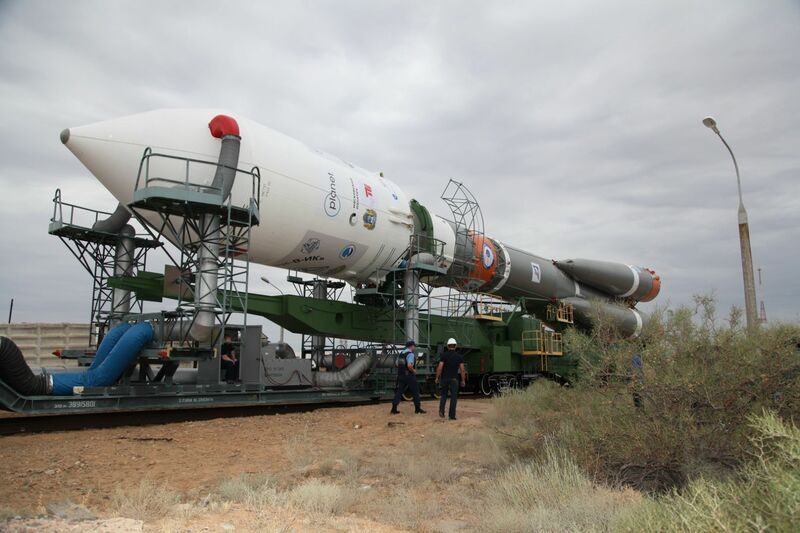 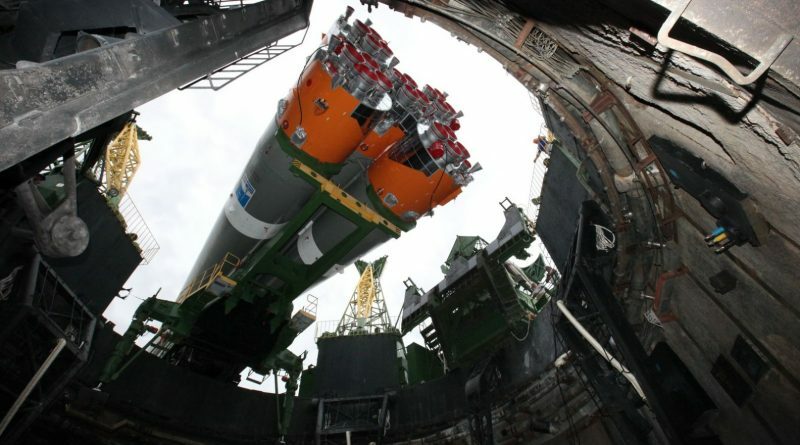 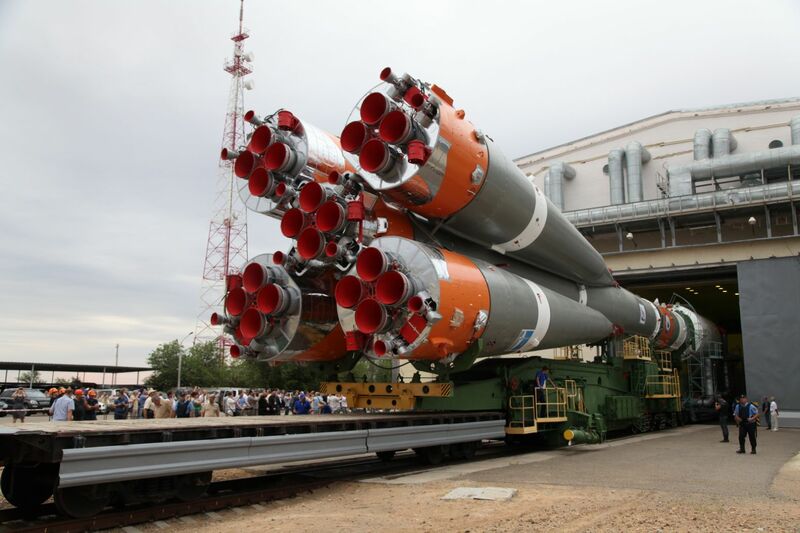 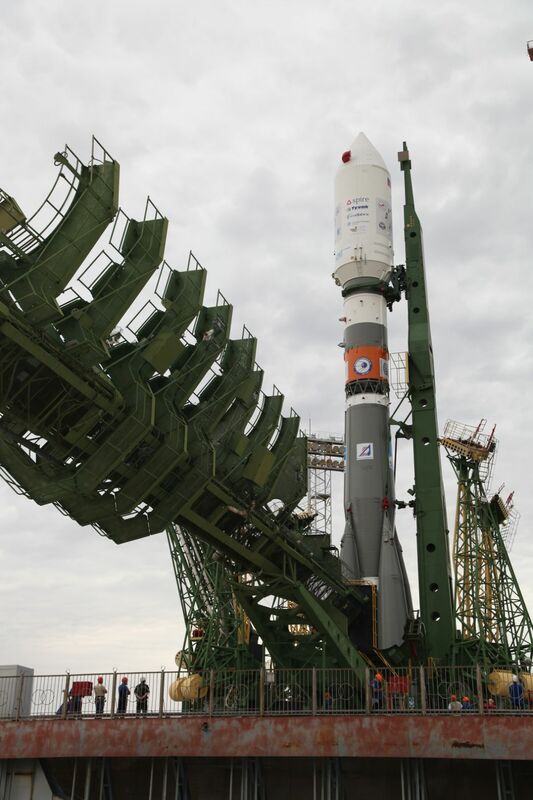 Photos & Video: Soyuz Rocket rolls to Baikonur Launch Pad for Liftoff with Kanopus et al. 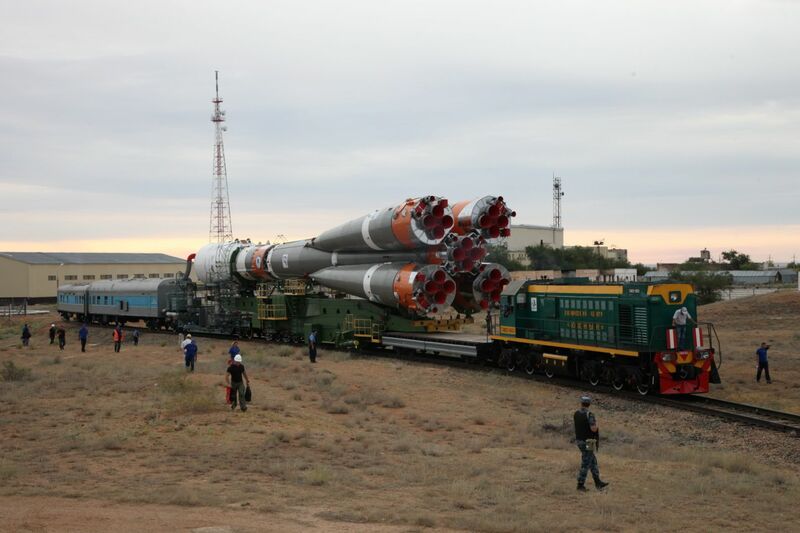 A Russian Soyuz 2-1A rocket with Fregat-M upper stage rolled out to Site 31/6 at the Baikonur Cosmodrome in Kazakhstan on July 11, 2017 in preparation for liftoff with a total of 73 satellites ranging from 1 to 600 Kilograms in mass and operated by various institutions and commercial entities across the globe. 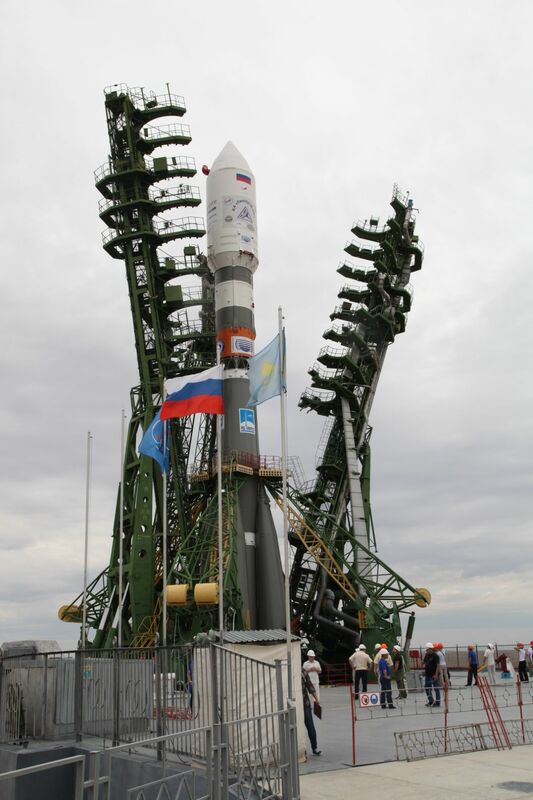 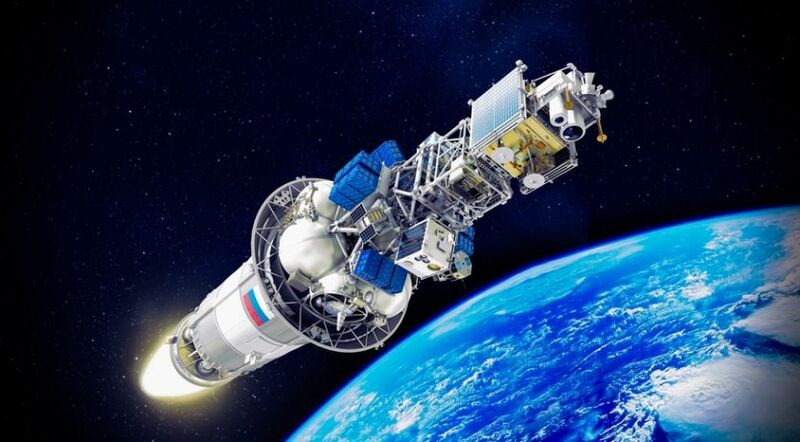 Although not setting a new record, the mission will rank second for most satellites delivered into orbit in one go. 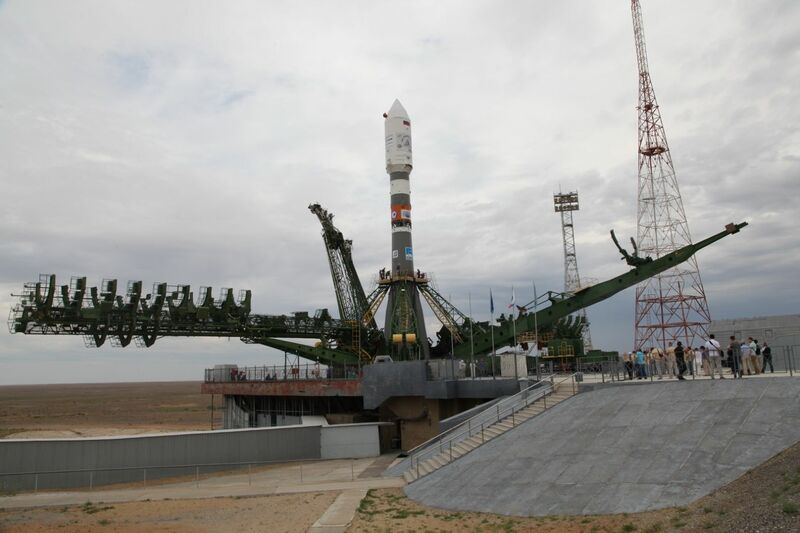 Liftoff is targeting Friday, July 14 at 6:36 UTC as the first non-ISS Soyuz mission out of Baikonur in 2017.